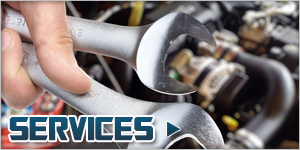 Bakkie Car Taxi Spares specialize in all body, electrical, mechanical and suspension parts, for all bakkies, cars, and taxi spares on the South African roads. 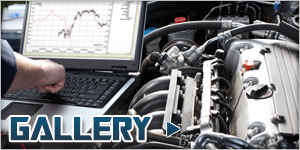 Bakkie Car Taxi Service Centre has the newest technology equipment for diagnostics on all vehicles.Fault finding, fault erasing, CO settings etc.The Service Centre also cater for minor and major services, engine Recon's, gearbox and differential rebuilds. 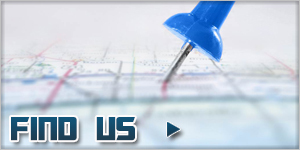 Our Service center is also registered with most of the extended warranty companies for repairs and services. Only high-quality parts are used and supplied. Registered as a fleet merchant with most of the banks.